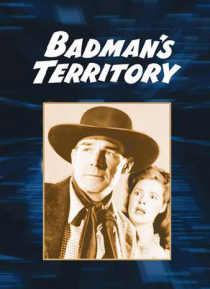 Randolph Scott stars as straight-shooting Sheriff Mark Rowley, who's searching for his missing brother and takes on a band of outlaws invading the Oklahoma panhandle. He acquires the help of a newspaperwoman, played by Ann Richards. Gabby Hayes does a wonderful job as the Coyote Kid in this enjoyable western.